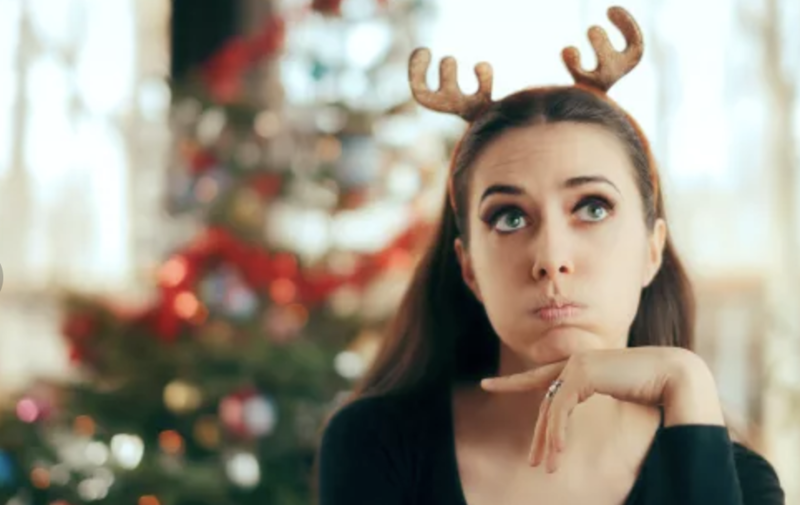 The end of the year and holiday season often triggers many emotions like regret, resentment, guilt, anger and jealousy. In my body of work, suffering is synonymous with drama. 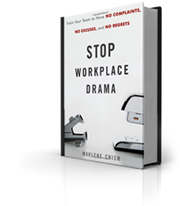 Gossip, turnover, back-stabbing and power struggles create tremendous suffering in our workplaces. And we blame most of our drama (suffering) on others. But did you know that you don’t even need another person to experience drama? The monkey mind, doubts, and fear can create tremendous suffering for each of us. Suffering is always the effect of wrong thinking in some direction. This quote by James Allen has guided my life for over two decades. When we are enmeshed in wrong thinking we become unclear and create internal and external drama. Therefore in all drama there is a lack of clarity. Wrong thinking has us blaming others, feeling sorry for ourselves, comparing ourselves. This spiral down eventually shows up in how we FEEL about ourselves and others. So… if you are feeling bad, down, depressed, envious, judgmental you are in a state of wrong thinking. The good news is that we human beings have within us the power to notice the disturbance, and the ability to shift the thinking. Even when your circumstances seem insurmountable, right thinking will help you to identify the real obstacles and the right choices. When you turn around your negative state simply by changing your thought patterns one small shift at a time, you get back in alignment with the powerful being that you came here to be. 1. What is your current challenge? 2. What are you telling yourself about the situation? 3. What other ways of interpretations could you adopt? 4. What choices do you have to shift your experience? 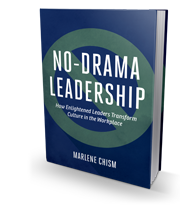 Are you experiencing major changes, disruptions, or workplace drama? We are experts in identifying obstacles to success and creating cultures of accountability. Reach out via email to schedule a complimentary consult.